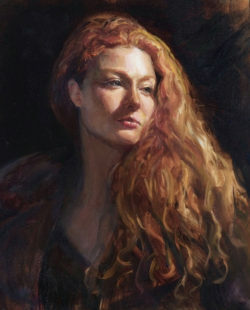 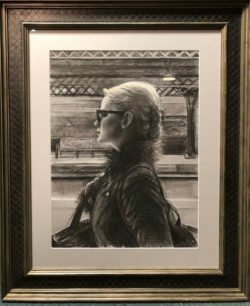 Extremely honored and excited to find out I received a “Certificate Of Excellence” Award from the Portrait Society of America’s International Competition; as well as the “Best of Show” by the Wallingford Community Art Center in their Figurative juried exhibition “In Person”. 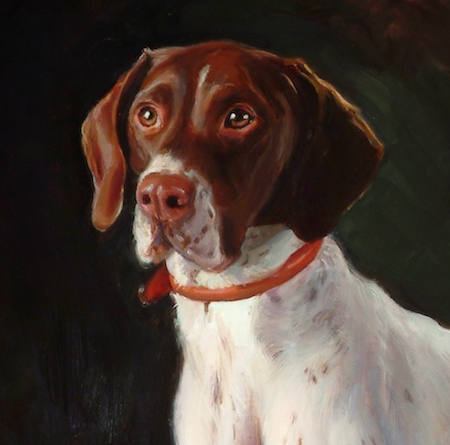 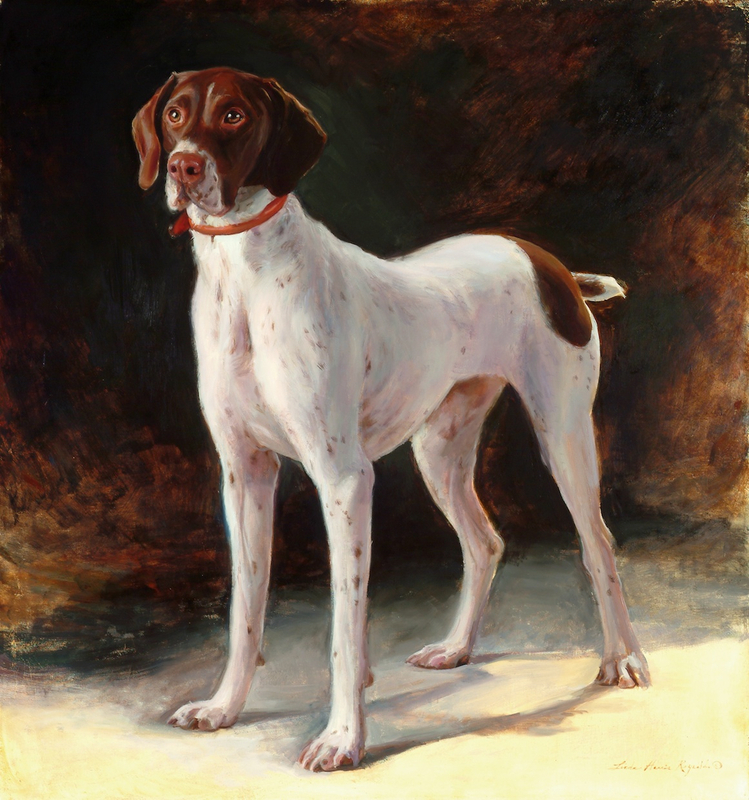 The PSOA’s competition had approximately 3000 entries from around the world, and awards will be presented at their 2019 conference in Atlanta, GA. in April. 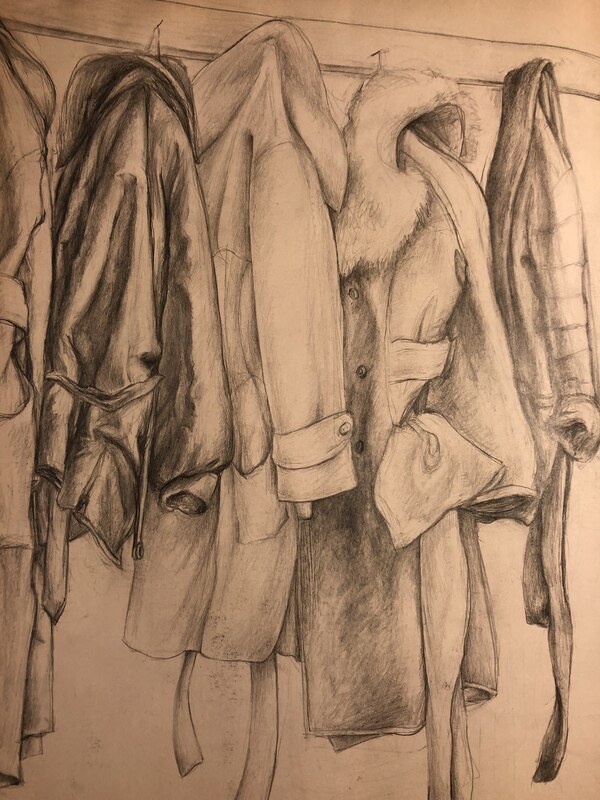 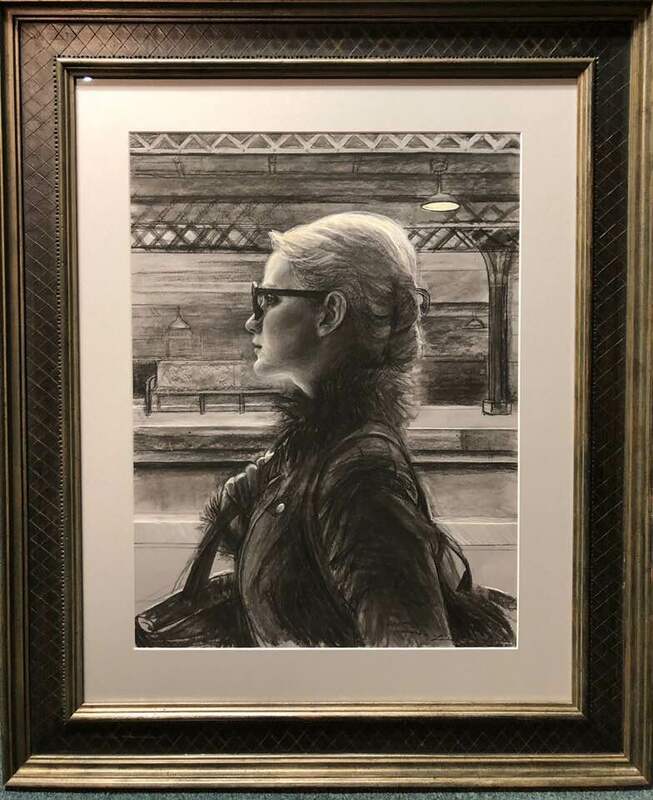 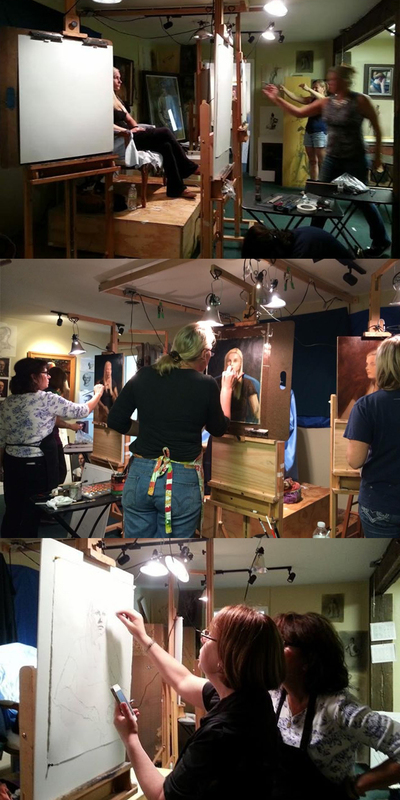 The Wallingford art exhibition featured many prominent artists from the trip-state area (Pennsylvania, New Jersey, and Delaware) and was held February 2nd thru March 9th 2019. I am SO excited and honored to find out this evening that I was just named a winner in the 2018 8th Annual Bi-Monthly Plein Air Salon Competition for April/May. 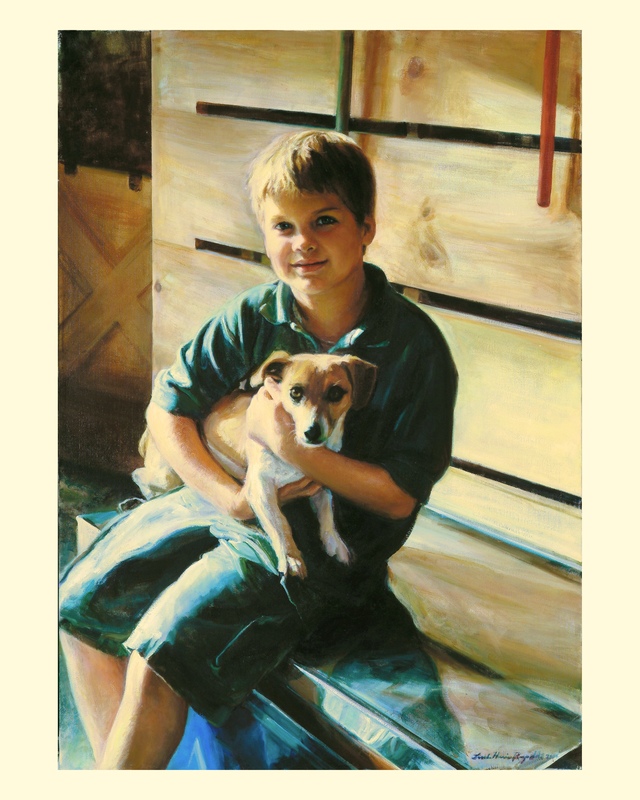 My painting “Man’s Best Friend”, 24″x28″, oil on linen, was named in their “Best Animal category in this international competition . 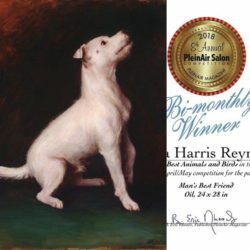 Thank you Plein-Air Magazine and Streamline Publications for this lovely recognition!! I am SO thrilled and honored to be featured among a number of very distinguished figurative artists in the Nov/Dec issue of the Fine Art Connoisseur Magazine. The multi-page spread entitled “The Enduring Appeal of Youth” focuses on art about children. Here is a photo of my painting “Ripley and Sisco”, an oil on linen, 22″x32″. Hope you enjoy it, and will check out the magazine! !